Send the right content to the right people at the right time. Import your contacts from a file or use plug-ins and integrations to sync contact data from your existing platforms. Segment your audience based on common attributes, and take advantage of automated unsubscribe management. Organize your contact lists for targeted email marketing. 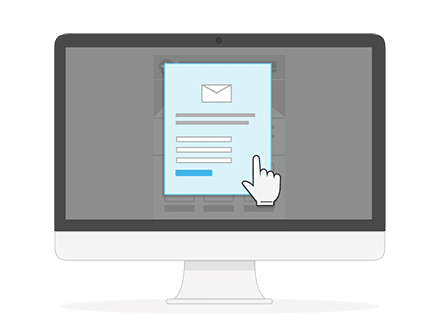 With our high-performance email marketing software, you can easily grow and manage your database. Create and embed a free sign-up form to take new subscribers through the double opt-in process. Set up separate address books for different projects – all on one platform. 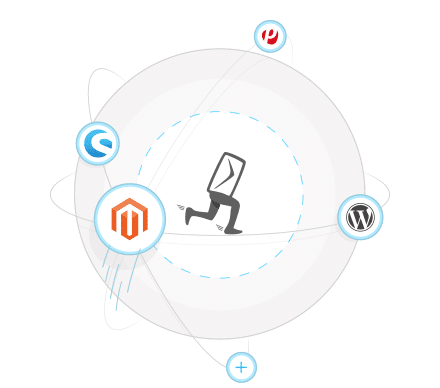 We offer a whole host of third-party plug-ins, plus a high-performance REST API – for easy contact management no matter what system you’re using. Your contact list will be automatically updated every day, so you never have to worry about doing this manually. Check out the full list of integrations here. Don’t see your system? Let us know and we’ll build it for you! The choice is yours: add your contacts manually or import an entire list in one go. You can upload all your contacts from an Excel, CSV or OpenOffice file in just one click. Duplicates and incorrect addresses will be filtered out automatically, and your existing list will be updated as necessary. For every contact that you import or create, you can assign attributes in order to build up their profile. These are not limited to name, email address or date of birth; contacts can also be defined by behavioral attributes, such as purchase history. With Newsletter2Go, you can be as creative as you like – and the software will automatically recognize certain contact information during import. If a contact unsubscribes from your newsletter, their status will automatically be updated in our system. The same goes for bounces: if an email address no longer exists, the Newsletter2Go software will automatically flag it and exclude it from your next email. With a double opt-in sign-up form, you can grow your contact list and expand your reach. Not only is double opt-in a sure-fire way of remaining legally compliant; it also fills your contact list with people who really want to be there. Send targeted newsletters to double opt-in subscribers who are interested in your brand, and steadily boost customer engagement. What’s more, you don’t need any programming knowledge to build a sign-up form – our software will take you through it step by step. Static: Static segments are manually created, edited and updated by you. Unless you add or remove contacts yourself, static groups will remain unchanged from when you create them. Auto-update: In contrast, auto-update segments are dynamic. When creating an auto-update group, you set certain conditions that contacts in the group should fulfil. Whenever new contacts are imported, they will be automatically added to the relevant segments. For example, if you stipulate that Group A should contain male contacts, all male contacts will be automatically added to the group as soon as you import them to your Newsletter2Go account. Our email marketing software automatically generates a star rating for each of your contacts. This ranges from 0 to 5 stars and is based on the recipient’s activity level – how many emails they have received and, most importantly, if and how they have interacted with your emails. The more active a contact is in terms of opens and clicks, the higher their star rating. This serves as a great indicator for how engaged your customers are, and can be used to drive future campaigns. With separate address books, managing large numbers of newsletter recipients could not be easier. Create and manage as many address books as you like – totally independent of each other. 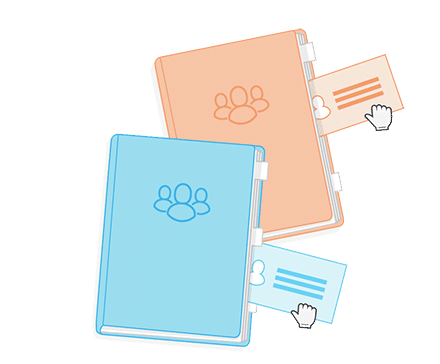 Sign-ups and unsubscribes from one address book are not carried over to another – so if a contact is subscribed to two address books and unsubscribes from one, they will still be active in the other. This way, you can easily manage lists for multiple newsletters or projects from one central platform. You can also create blacklists for each address book. Blacklisted contacts will no longer receive any emails from you, and they will not be able to re-subscribe to a newsletter unless you allow it. 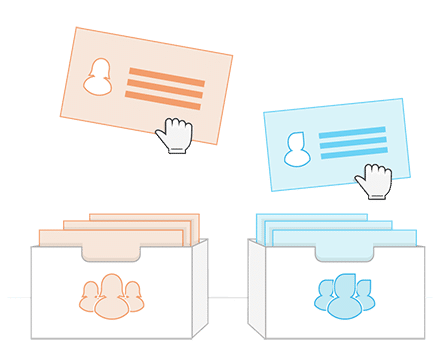 The blacklist feature will keep you on the safe side, ensuring that contacts who have opted out do not accidentally receive any unwanted emails.